Add Madison Reed to the growing list of D2C brands turning to TV campaigns. The brand, dedicated to disrupting the hair color business any way it can, is breaking a series of one and two-minute spots on cable TV. Using a branded direct-response approach, “we know we need to tell a deep story about who we are, and 15 or 30 seconds doesn’t give us enough time,” says Heidi Dorosin, the company’s CMO. The ads, created by 24West, focus on before and after shots of six different women. 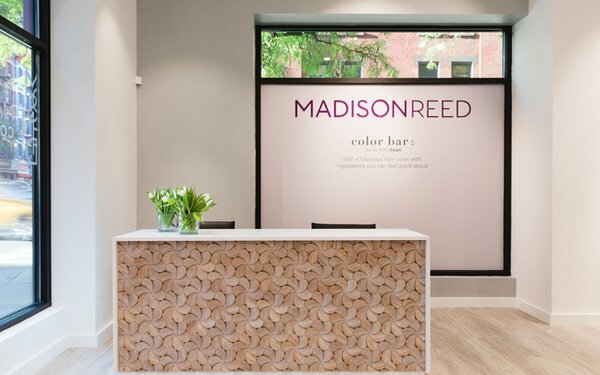 Like many D2C brands, Madison Reed is working hard to become more omnichannel. In addition to its website, it’s also sold in Ulta Beauty stores. And it recently raised $51 million to expand from six Color Bar locations to 40 by the end of next year. Dorosin shrugs off the overall decline in the home hair color market as more women opt for natural looks. Overall, market research company Mintel forecasts annual category sales of $2.25 billion, which it expects to remain flat through 2021. With a target audience between 35 and 55 and 90% women, she says the brand has a double mission. “On one hand, we are aiming to be the brand that perfectly matches her natural color, so she can be that 'Does she or doesn’t she?’ woman.